The ANC uMngeni Municipality councillor who was detained by the political killings task team for several hours at the weekend has accused the team of meddling in internal ANC politics. Muzomuhle Ndlovu, who was taken in by members of the task team after they stormed into his KwaHhaza home in Howick on Saturday morning, before being released on Sunday afternoon, said investigators grilled him about which camp he belonged to. 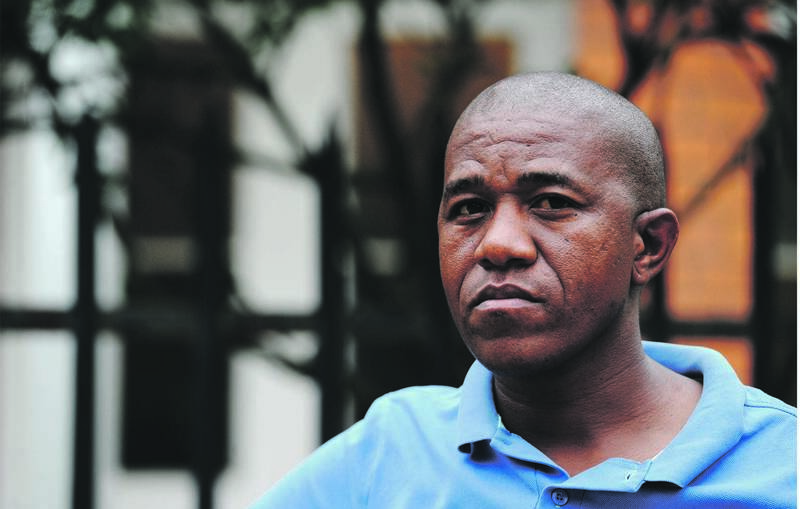 Ndlovu spent the night at police holding cells at the Mayville police station in Durban. “They spent hours asking me which camp in the ANC I was associated with before the 2017 national conference in Nasrec. They also wanted to know which camp I belong to now. “Even though they did not say it explicitly, their line of questioning gave me the impression that they took me in because they believed that I belonged to a particular camp within the ANC. To me that is not how law enforcement officers should operate,” he said. Members of the task team had suspected Ndlovu of involvement in the 2016 assassination of former IFP uMngeni Municipality councillor Luke Mthembu, who was gunned down shortly after crossing over to the ANC. According to Ndlovu, who fled when the task team raided his house at around 6 am on Saturday, the investigators gained entry into his property after jumping over the fence. “They were in plain clothes and heavily armed — I thought they were hit men coming to assassinate me, that’s way I ran away. “They then threatened to lock my wife up if she did not tell them where I was hiding — my two kids who were at home at the time are still traumatised,” he said. Ndlovu, who was released with no charge, said he was struggling to understand why the task team used such high-handed tactics if all they wanted was to ask him some questions. “I’m a public representative and they have my cell number. They should have called me and arranged a meeting. The task team, which was established in June, has arrested several people, including prominent ANC leaders, in connection with political killings since 2011. In December the task team arrested uMgungundlovu District Municipality deputy mayor Fucwana Zungu for corruption, only to release her a few days later without charge. Ndlovu’s detention took place at time when the National Director of Public Prosecutions, Shamila Batohi, is investigating the provisional withdrawal of murder charges against Harry Gwala Mayor Mluleki Ndobe. Ndobe, who had been charged with the 2017 murder of former ANC Youth League (ANCYL) Sindiso Magaqa, had charges against him withdrawn a few days after his arrest last month. Batohi has questioned why Ndobe’s case was enrolled in the first place.